Thanks for all the tips built into your fishing reports. 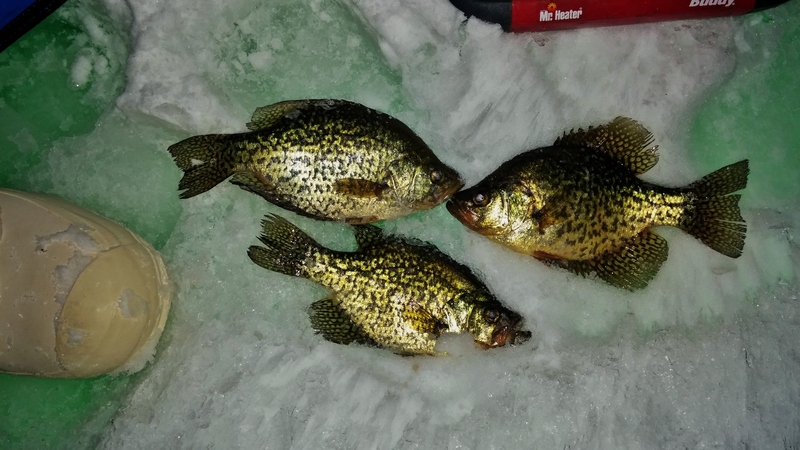 I caught four(count ’em 4) Crappie today, following some of the tips from you. Awesome! Saw you coming off the ice today as I drove by. Lots of fish in there!